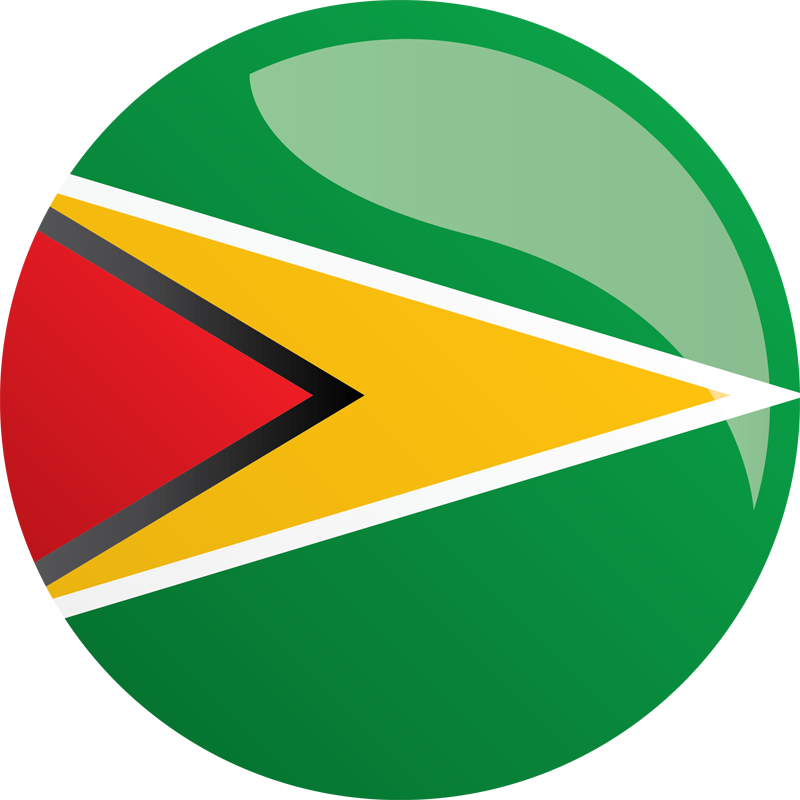 MCC’s two-year, $6.7 million Threshold Program with Guyana sought to improve Guyana’s performance on MCC’s Fiscal Policy indicator. Specifically, the grant helped the government implement its new value-added tax (VAT) system and assisted and educated taxpayers, while also helping the government better plan and control spending. The grant helped streamline the business registration process and reduced the number of days and costs associated with starting a business. Increased transparency and improved efficiency in the public procurement process. Enhanced capacity of the Committees’ Secretariat through staff training and modernization of research facilities. Established a one-stop business registration system. Developed systems within the Guyana Revenue Authority to deter tax evasion.